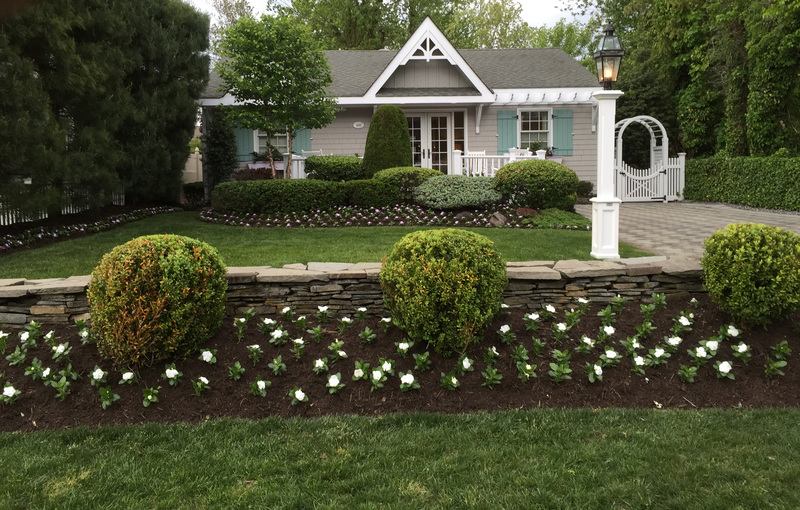 At Green With Perfection, we are excited to offer you a variety of landscape services. 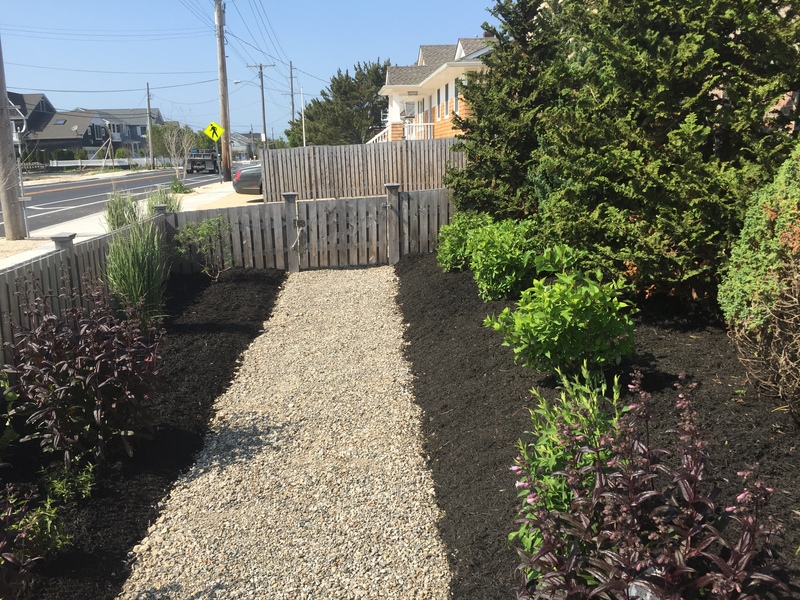 We have an abundance of plant options that include perennials, grasses, shrubs, and trees as well as a variety of mulch and stone options readily available. We can work with you to help you select the materials best suited for you and your home. With your new landscape installed and the full potential of your property revealed, you can rely on our maintenance services to ensure your home stays beautiful. These services include shrub and tree trimming, spring and fall cleanups, tree removal, and much more! Working collaboratively with our customers is a key approach to our design process. Whether you know exactly how you want your home to look or in desperate need of advice from a landscaping professional, we’re here to listen and design the outdoor spaces of your dreams together! Our knowledge of plant material is critical to the long term success of your landscaping. We are experts when it comes to knowing when and how to trim your plants. The commencement and ending of the landscape season for the most part focuses on cleanups. Our spring cleanup service typically includes removing all leaves, branches, and other debris from your lawn and landscaped areas of your property. Our fall cleanup service is the process of removing all leaves, branches, and other debris that have accumulated over the summer and fall seasons and is recommended for your property to prepare it for the winter season ahead. 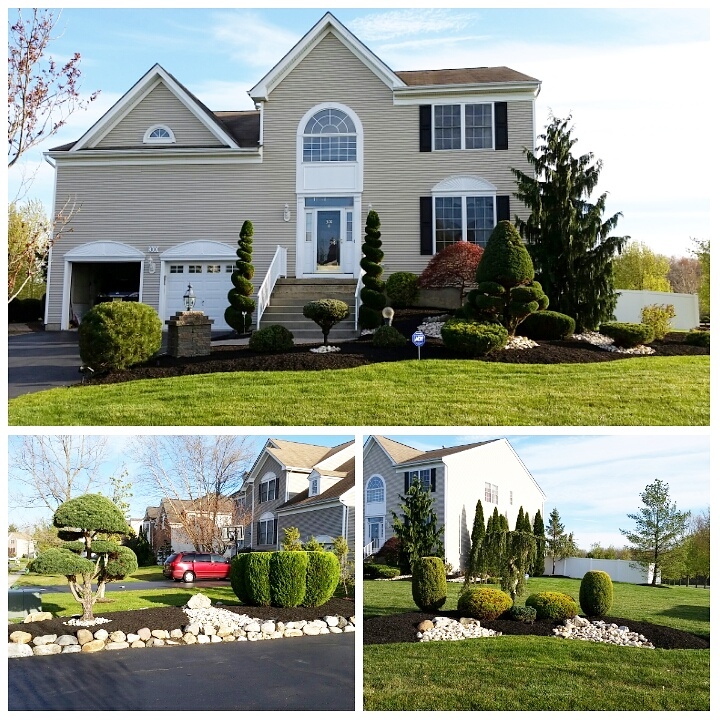 Annual cleanups keep your home looking neat and manicured throughout the year! We can remove, stump grind and/or trim most small and medium trees. Make your home and outdoor spaces sing with the changing of each season. We offer annual plantings throughout the year. We also decorate planter boxes and pots! Black, brown, red, and root mulch available as well as many shapes, sizes, and varieties of stone. Call today and give your landscape that perfect look at a pleasant price!